Beautiful, Mosaic Black Metallic Trax with only 15,000 miles! 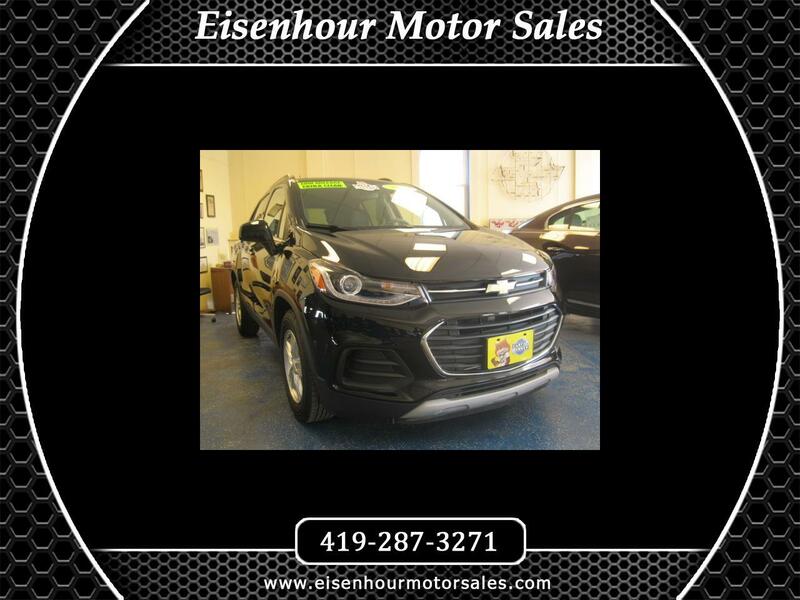 Includes backup camera, LT Convenience Package, premium synthetic seats, keyless entry, remote start, power seats, automatic headlights, and more! Get up to 33 MPG! Clean CarFax, off-lease vehicle!